perfectly balanced precision hunting machine, the premium level Carbon Nitro RDX features our ultra-light carbon fiber barrel and an innovative adjustable C3 carbon stock. 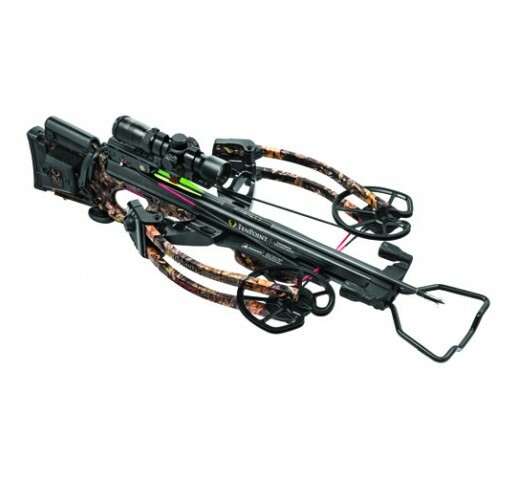 Its RDX bow assembly measures a remarkable 10-inches axle-to-axle when cocked and delivers a vicious hit up to 385 FPS. - Length with Stirrup: 34 1/4"
- Power Stroke: 16 1/2"